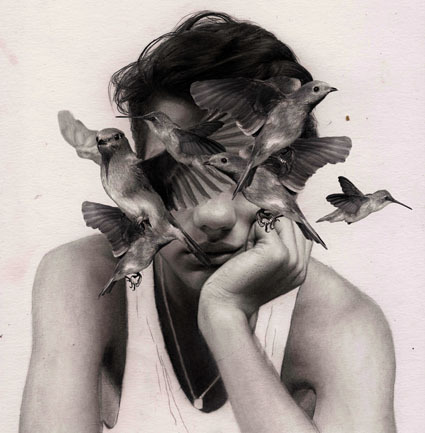 Chris Tubbs is a photographer based in London, UK. 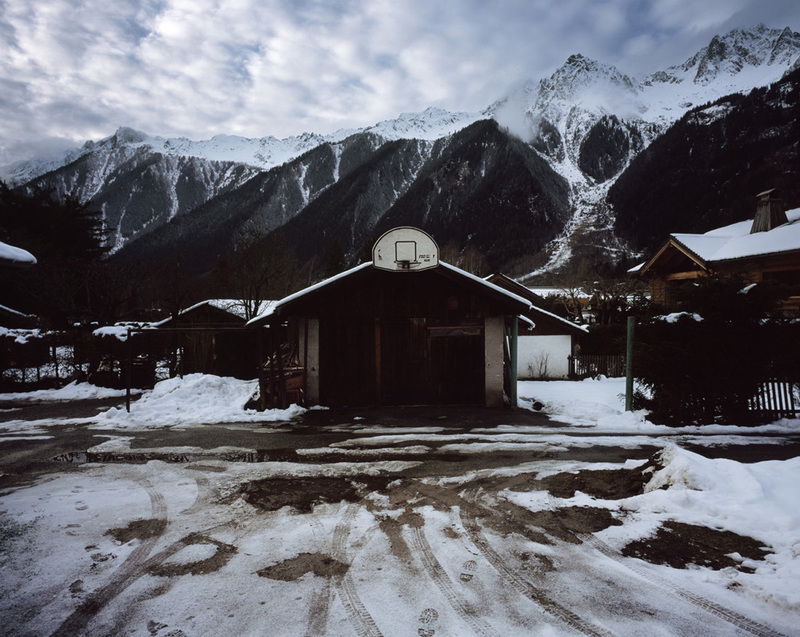 His Basketball Series ‘Out of Doors’ is an unparalleled collection of more than 300 images from over 37 countries. 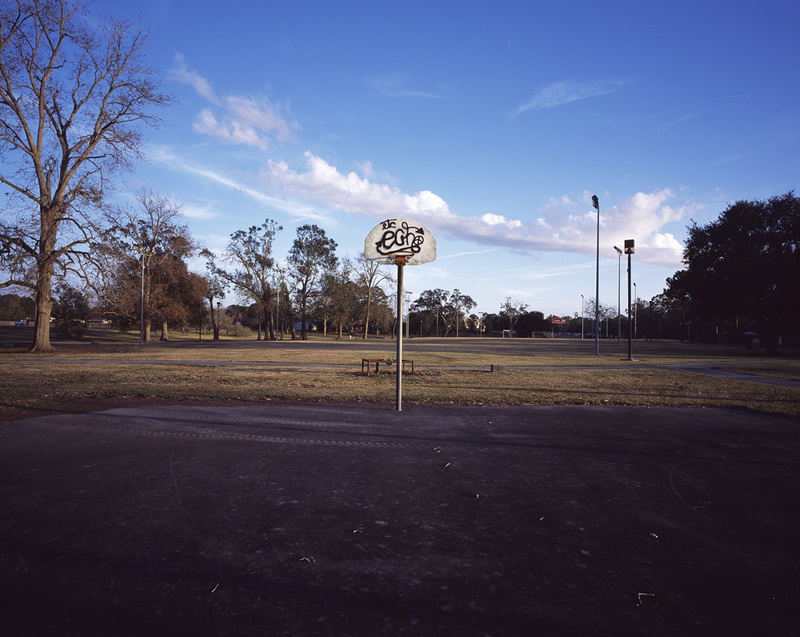 The project began ten years ago when Chris came across a basketball court in a forgotten sports facility in Cuba and has since travelled extensively building the collection.